You’re standing in the grocery store pacing up and down the hair product aisle looking for the perfect bottle of goodness that will make your hair silky soft again. One too many bleach jobs and a summer in the pool sent the moisture in your hair packing. But with so many pretty bottles with big promises emblazoned across them, which one is really going to work for you? Well, before you let that slick packaging make the decision for you, take some time to learn about what’s inside the bottle. 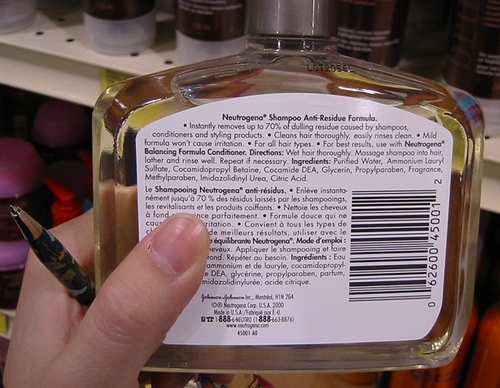 One term you’ll see pop up at the top of the ingredients list on styling products is alcohol. Certain types of alcohol dry your hair out even more, so this is one ingredient you want to understand a little better if you’re having trouble with dry hair. Ingredients like SD Alcohol 40, Alcohol Denat. and Ethanol are words you don’t want to see at that top of the ingredients list if you’re serious about repair. That said, not all alcohols are all that bad. Ingredients like Cetyl Alcohol and Stearyl Alcohol are actually emollients that soften your hair, so don’t put the bottle back on the shelf just because you see the word “alcohol”—but make sure you know what kind it is. Whether you’re trying to repair your hair or just keep it looking its best, think smart. Two main ingredients will help strengthen the structure of your hair and then moisturize it, and hopefully repair your hair over the long term. As you’re perusing the ingredients list on the back of the bottle and see a mixture of chemical names you can’t pronounce, you might see a few somewhat recognizable words that describe botanicals and plants—things that look like they should smell like posies and make your locks wave lusciously through the breeze as you’re skipping through wheat fields at sunset. Proteins actually help rebuild the structure of your hair. They fill in the holes, so to speak. 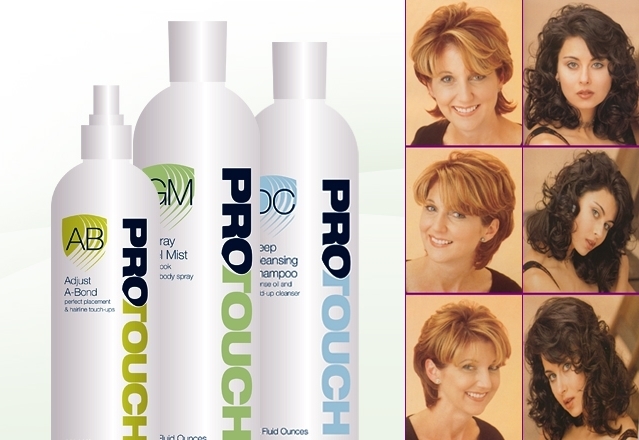 So if your hair is really damaged, proteins will help make it more structurally sound. 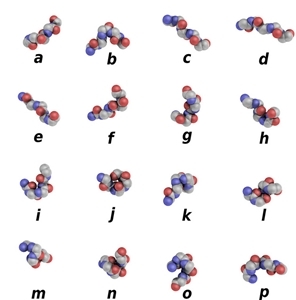 There are lots of proteins to choose from like silk, wheat and soy. They all have similar but slightly different properties like adding strength with shine, or strength with moisture, but either way, they’ll help your hair get stronger. Oils are essential in helping to moisturize dry hair. Your scalp naturally produces an oil called sebum that helps keep your hair moisturized. If your hair is really dry, you probably want to get out of the habit of shampooing on a daily basis because your shampoo is stripping out the oils causing the hair to become more dry. 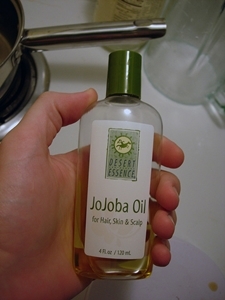 The plant oil that most closely mimics sebum is jojoba oil and it’s found in lots of shampoos and conditioners. In addition to jojoba oil, coconut, almond, and Moroccan Argan oil are great choices for moisturizing your hair and bringing out it’s natural shine. So next time you’re being persuaded by tempting packaging, remember it’s not what’s on the bottle, but what’s inside the bottle, that counts. Susan Falcone writes for HairDirect.com, an online hair replacement company specializing in custom hair systems.